The IYT ICC Theory preparation course is now available via eLearning FREE of CHARGE! At the end of the course you may choose to pay the small fee and continue to take the final examination and receive your course completion certificate. 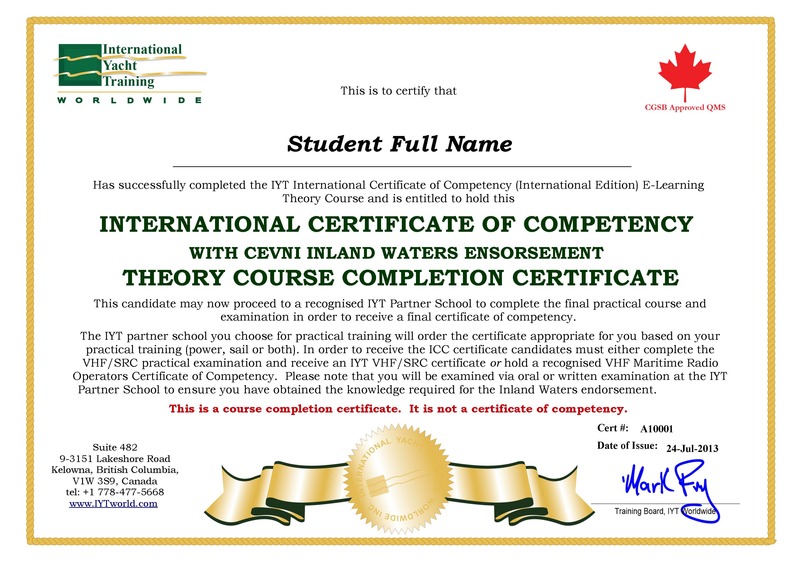 This course completion certificate should be provided to the ICC approved IYT Partner School of your choice to take the final practical training & assessment.